Dorufoam achieved National Quality Silver Award in 2014. 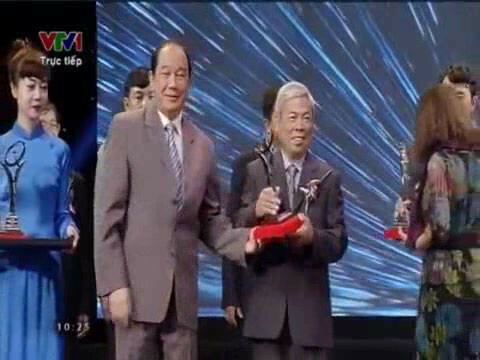 22/03/2015, Directorate for Standards, Metrology and Quality (Ministry of Science and Technology) held National Quality Award Ceremony 2014 in Hanoi. Attending the ceremony were Vice President Nguyen Thi Doan, Deputy Prime Minister Vu Duc Dam. On behalf of the leader of the Ministry of Science and Technology, Deputy Minister Tran Viet Thanh had an opening speech. Addressing at the opening ceremony, Deputy Minister Tran Viet Thanh said, the National Quality Award (NQA) is held annually and the decision is signed by the Prime Minister. NQA is being built and deployed on the basis success of 13 years of Vietnam Quality Award operation (1996-2008). Since 2000, NQA has been recognized as a part of Global Performance Excellence Award (GPEA) system which were set by Asia - Pacific Quality Organization (APQO). “NQA formation marked the development of the improving productivity and quality movement as well as confirmed the role and position of the Award in the business and social community. Thereby, demonstrating the competitiveness of Vietnamese enterprises in the integration process, regional and world economic development”, The Deputy Minister expressed. According to Deputy Minister Tran Viet Thanh, the evaluation process and review is done strictly and uniformly on the principle of openness, transparency and objective with the participation of most of the management agencies form central state, local and relevant organizations. On behalf of the NQA council, Deputy Minister Tran Viet Thanh congratulated 65 enterprises achieved NQA and 03 enterprises achieved the International Quality Award in Asia - Pacific 2014. 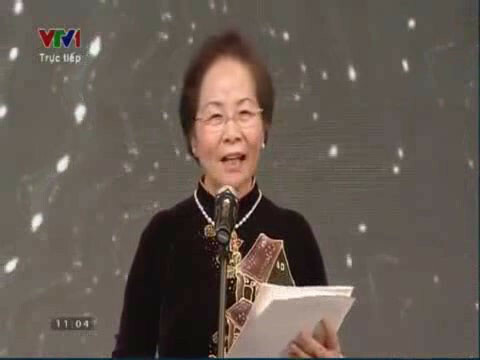 Deputy Minister said the Ministry of Science and Technology will continue to coordinate closely with other ministries, local and business community to continue to maintain and promote the core values of the prize; contribute to the further success of the enterprise in production and business activities. “NQA awarded enterprises is the recognition for the outstanding performance of enterprises in production and business activities as well as the positive contribution to society. Especially, this is also an opportunity for businesses to improve themselves through the criteria of NQA”, said Deputy Minister. 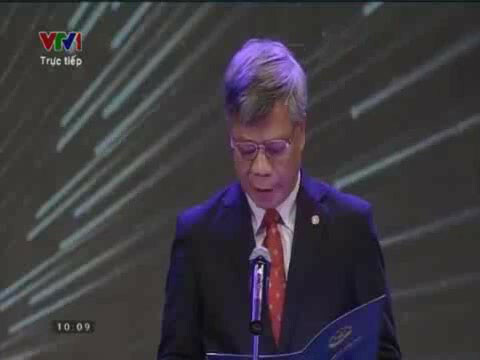 Speaking at the ceremony, Vice President Nguyen Thi Doan said the country after nearly 30 years of innovation with tremendous successes showed that if the country wants to integrate with the industrialization, modernization goal, we need a strong force of businessmen with reputation and being recognized by the society. NQA is held annually to honor businesses in all economic sectors, with outstanding performance in quality, reputation on the market that contribute to the society. especially the application of advanced science and technology in production management and business has created many qualified products. "NQA has really become one of the tools to improve productivity quality, create operational efficiency of the business as well as a driving force of economic development of the country", Deputy Chairman of State stressed. To develop and integrate successfully, Vice President Nguyen Thi Doan recommended the awarded enterprises to maintain the quality and reputation as well as research progressive scientific and technical applications, improve product quality in order to create the position of enterprises in the country and the region. In addition, Vice President urges enterprises to unite and form a strong business community worth the spirit and bravery of Vietnam entrepreneurs in the process of economic integration of the country with the region and the world. Its known that NQA is established and implemented on the basis accepted models and the 07 criteria of the Malcolm Baldrige Award (MBA) - US NQA which are rewarded annually for businesses who have made remarkable achievements in the developing and applying of quality management systems. 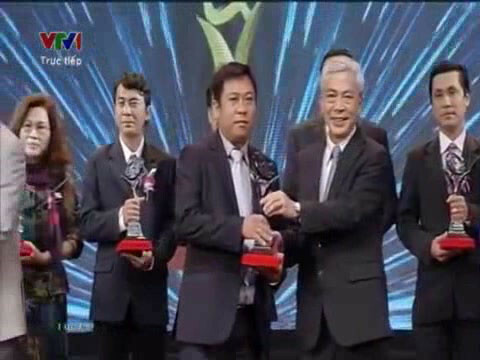 Mr. Nguyen Cam Tu, Vice Minister of Industry and Trade awarded the Silver Award for Dong Phu Rubber Corporation. Through the voting of the National Quality Award 2014, there were 65 enterprises in the country were signed the decision to award the NQA by the Prime Minister, 19 enterprises were awarded gold and 46 were awarded silver. 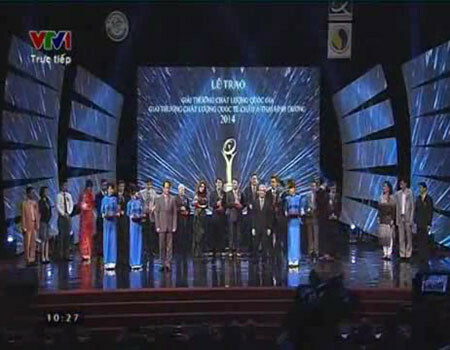 Along with them, there were 03 Vietnamese enterprises were receiving International Quality Award in Asia - Pacific 2014 (International award GPEA) from the same group: Military Commercial Joint Stock Bank - MB Bank (Hanoi); Saigon Phu Quoc joint stock company (Kien Giang); Hebei Fertilizer and Chemicals One Member Limited Company (Bac Giang).